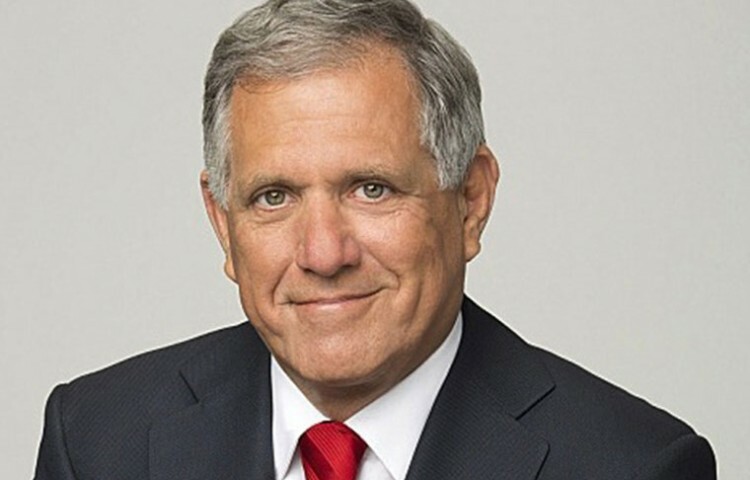 CBS CEO Les Moonves discussed CBS All Access on Tuesday during a presentation to investors in New York and stated that the plan for the service is to launch three to four original series each year — in addition to Star Trek. 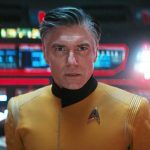 “Having ‘Star Trek’ as our first original is a declaration of how serious we are about building this service,” Moonves said of the VOD service. 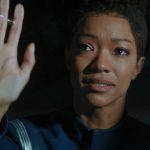 CBS Interactive exec VP Marc DeBevoise said the goal will be “targeting traditional CBS TV audiences and beyond but with a premium sensibility and an eye on international.” He went on to give some demographic information regarding CBS All Access, saying that the median age of its subscribers is 42, with 58% female being female, and 36% in the millennial 18-34 demo. 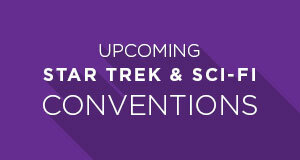 The new Star Trek series is scheduled to launch on CBS All Access in early 2017. 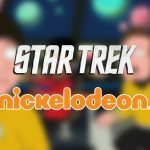 Stay tuned to TrekNews.net for the latest news related to the new Star Trek series on CBS All Access. 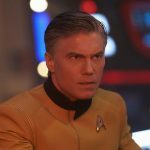 CBS All Access gives subscribers access to over 7,500 episodes on demand, new CBS shows the day after they air and live streaming TV. 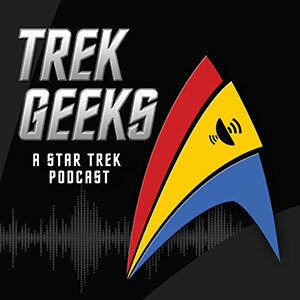 The catalog currently includes Star Trek: The Original Series, Star Trek: The Next Generation, Star Trek: Deep Space Nine, Star Trek: Voyager, and Star Trek: Enterprise. 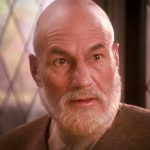 TrekNews.net readers are invited to try one week FREE.